The key component of the “Advanced Epoxy Coating Process” is the INTERFILL® material, which is an airworthiness approved material, whereby the mechanical properties are namely based on Epoxy Resins, slightly influenced by the natural characteristics of the individual dry lubricant fillers. 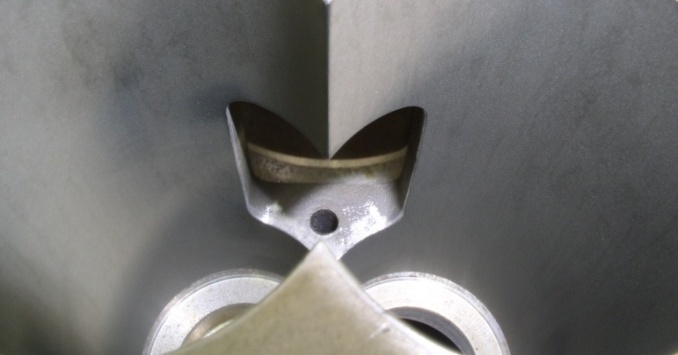 Choosing the matching fillers, regarding to the base material of the repaired part and the given conditions, is one of the most difficult steps within our engineers work process. The main criterion of the “Advanced Epoxy Coating Process” is a good wear characteristic, smooth surface quality and good performance against foreign object damages. The INTERFILL® material is manufactured by Lufthansa Technik Intercoat, tested and certified by an approved laboratory to ensure product integrity and reliability. 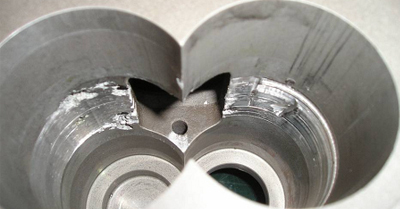 In most applications the INTERFILL® repaired areas have better wear characteristics than the original surface. This results in an improved performance of the complete assembly and/or system. Aviation Authorities approved data is used to carry out the repairs with the “Advanced Epoxy Coating Process”. 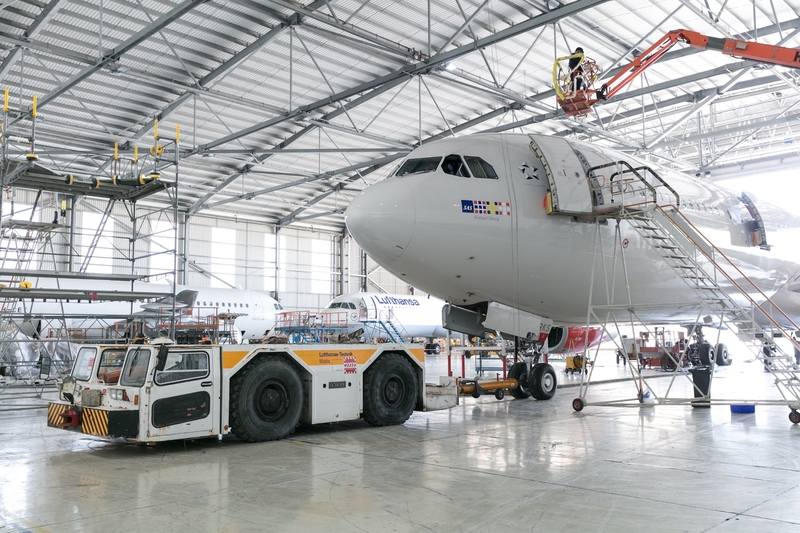 It has been chosen by many major airlines, MRO’s and OEM’s worldwide to solve their maintenance problems.